The United States is the third largest country in the world based on land area with a total of more than 3 – 1/2 million square miles. It also has a population of more than 313 million people (July 2011 estimate) and it is divided into 50 states and hundreds of different cities. Initially the United States was made up of the original 13 colonies. However there were cities in the country long before its founding in 1776 and the formation of the 13 colonies. 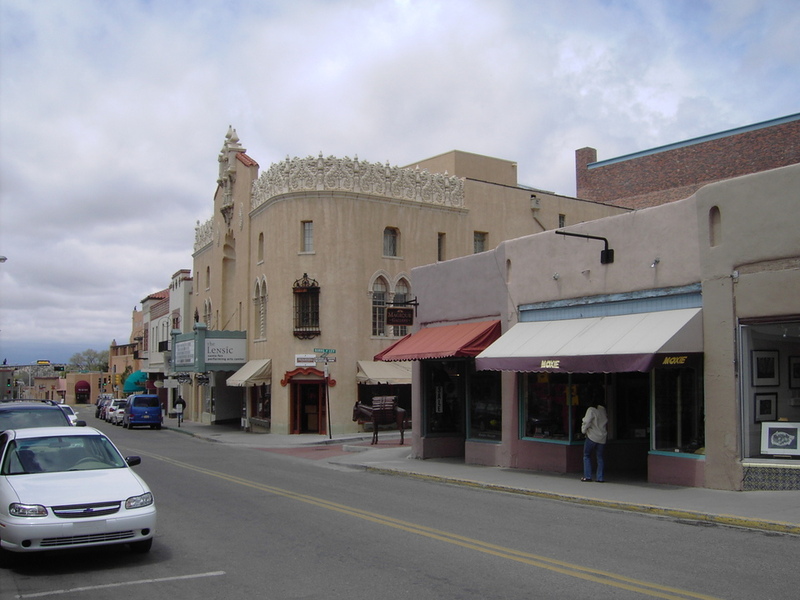 Although it is not the oldest city in the United Sates, founded in 1607 and still around today, what is the oldest city west of the Mississippi River? This entry was posted in Trivia and tagged old, oldest. city on 07/26/2012 by N6CIZ. 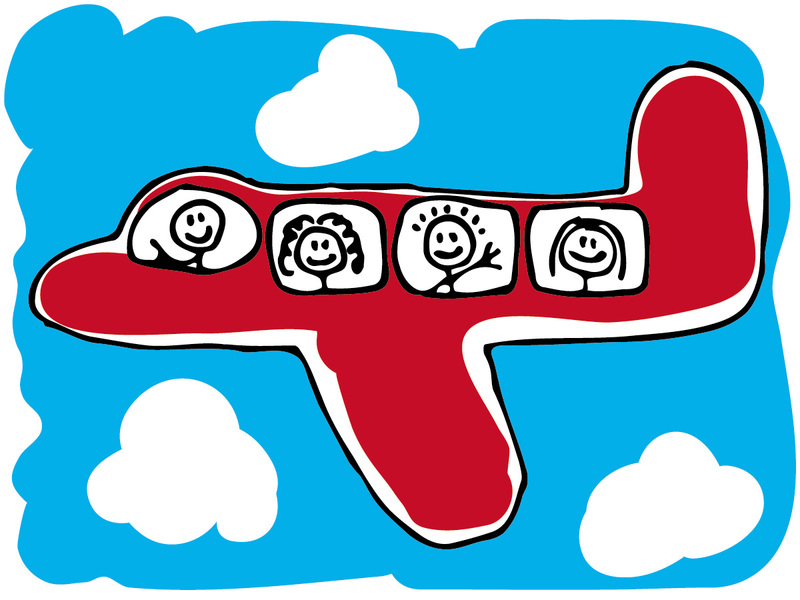 On This Day In History… On July 19, 1984, Lynn Rippelmeyer became the first woman to do this in an airplane. What did Lynn do? This entry was posted in Trivia and tagged airplane, aviation, female, first, plane, woman on 07/19/2012 by N6CIZ. 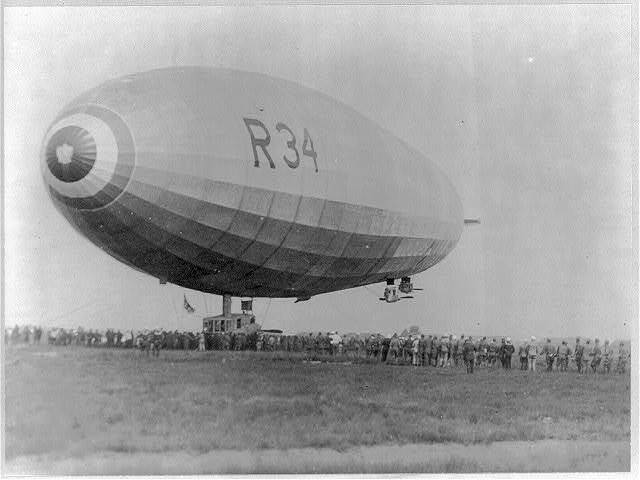 This week in history — 95 years ago the British Airship R34 made the first ever east-to-west crossing of the Atlantic Ocean by air. The airship left Britain on July 2nd, 1919. How long did it take to make the first east-to-west crossing of the Atlantic by air? This entry was posted in Trivia and tagged AIrship, Atlantic, British, Crossing, first, Gas Bag, Ocean on 07/12/2012 by N6CIZ. Happy birthday Spam! 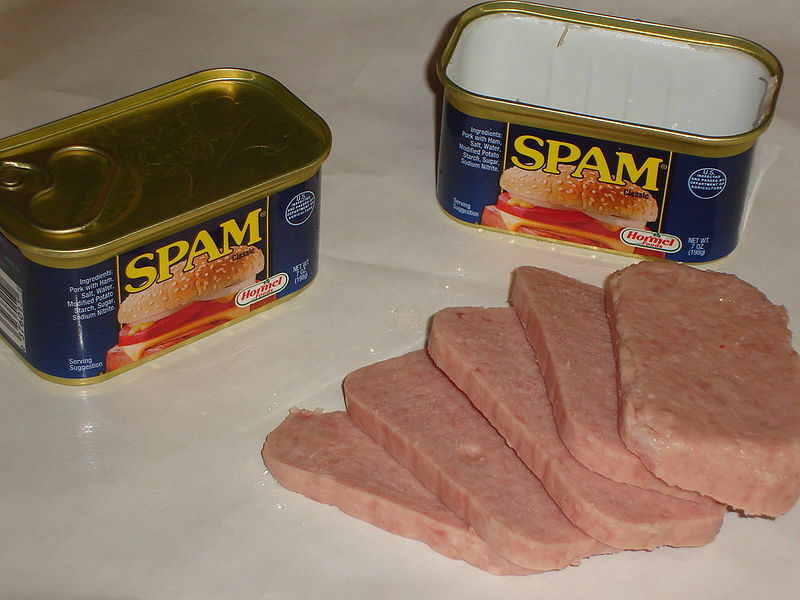 Today we celebrate the Diamond Anniversary of the luncheon meat Spam. 75 years ago on this day in history, July 5, 1937, the Hormel Foods Company introduced Spam to the world. How many years did it take to produce the one billionth can of Spam? This entry was posted in Uncategorized on 07/05/2012 by N6CIZ.